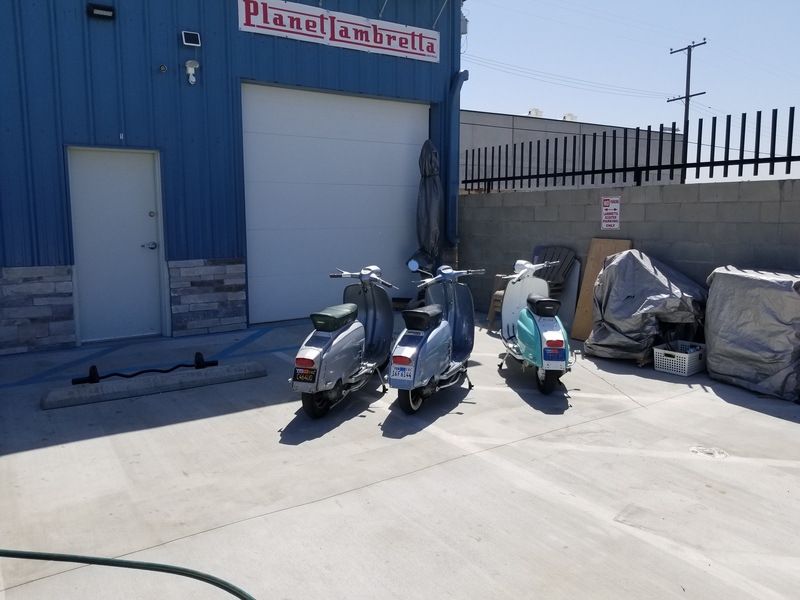 This Saturday, LCUSA members Hongsta, Downey and I, rode from Newport Beach to Planet Lambretta. 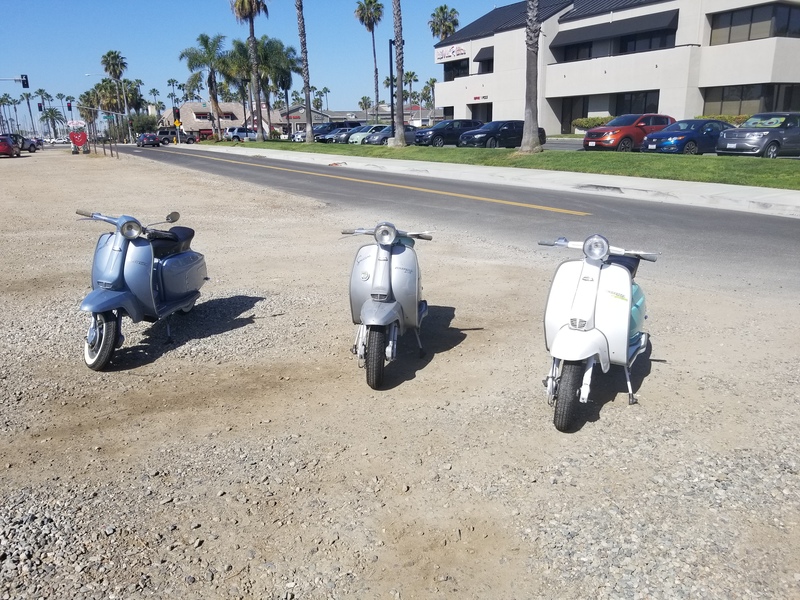 It was perfect SoCal weather for a ride up the coast. 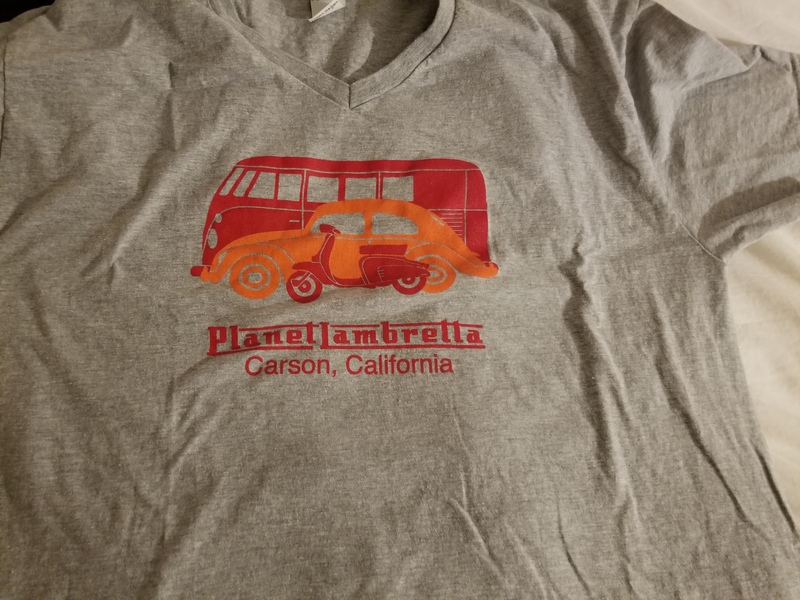 Planet Lambretta is incredible! 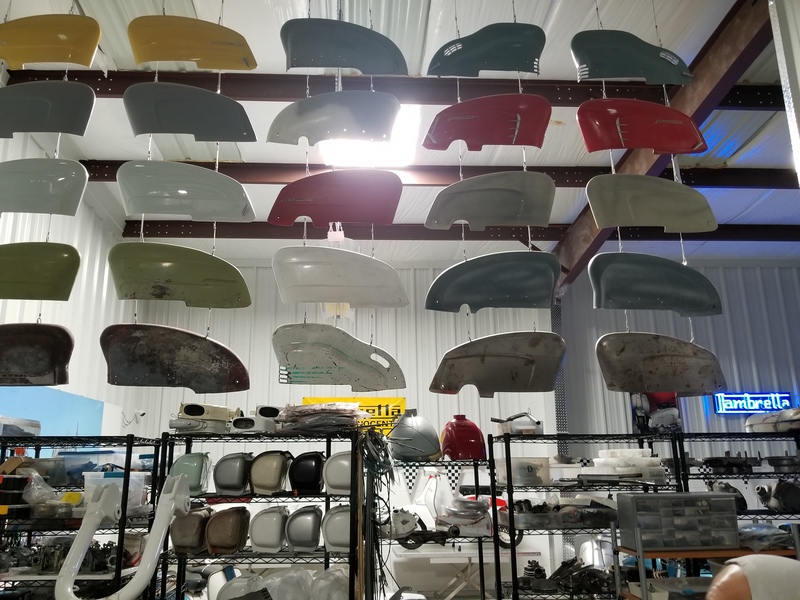 I would recommend it to anyone interested in any sort of vintage transportation but it’s an absolute must for all members of LCUSA. 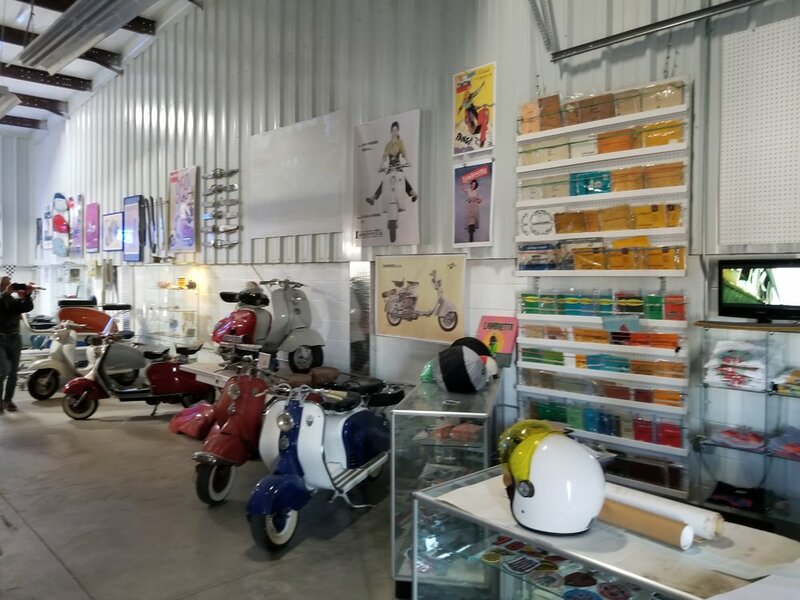 The owner/curator Harmik is an unbelievably nice guy and his love and passion for these machines is evident in all the detail and thought that he has put into Planet Lambretta. 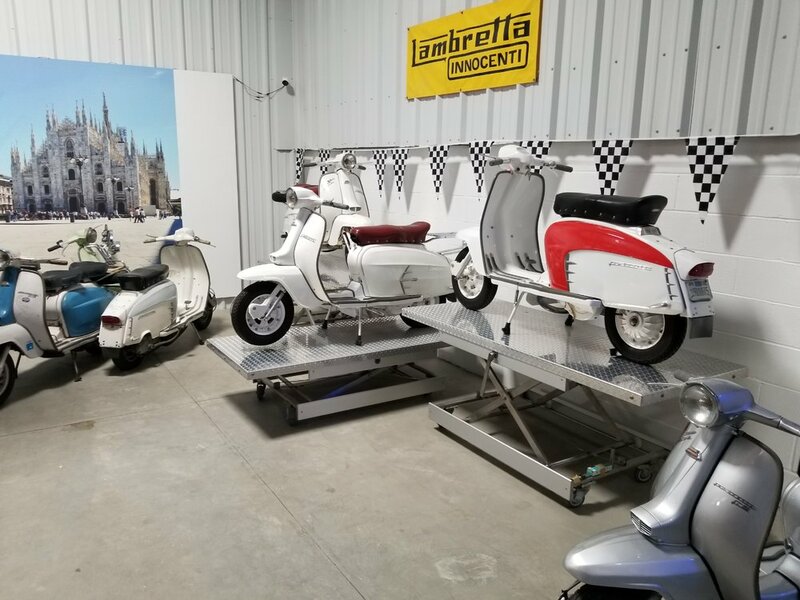 Very cool, nice to see one of my old scoots has some friends about.